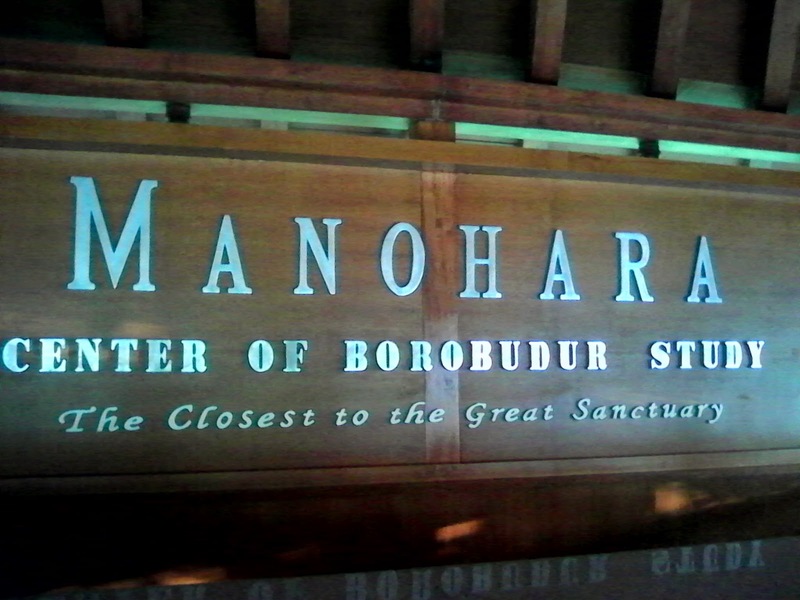 Borobudur Sunrise Tour Package by Manohara Hotel. 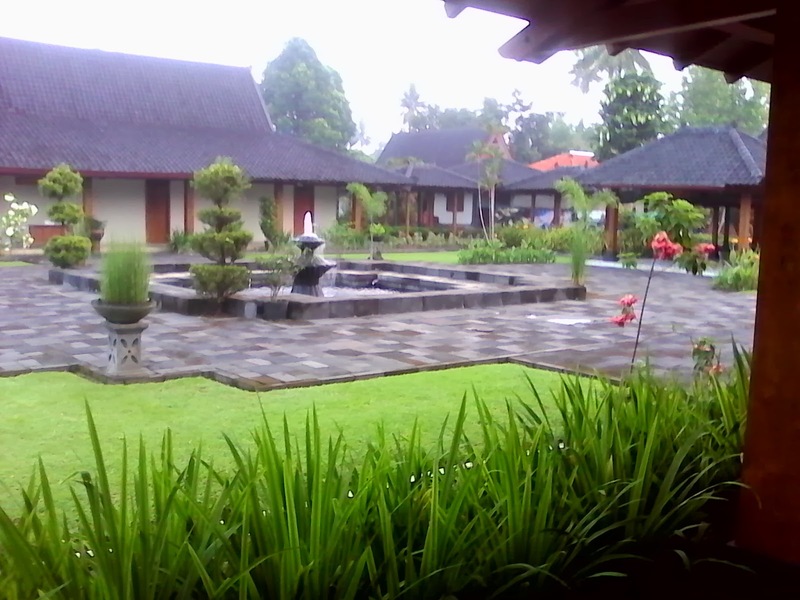 Manohara hotel is a hotel with very beautiful landscapes, surrounded by rice fields, palm trees, and is very close to borobudur temple. 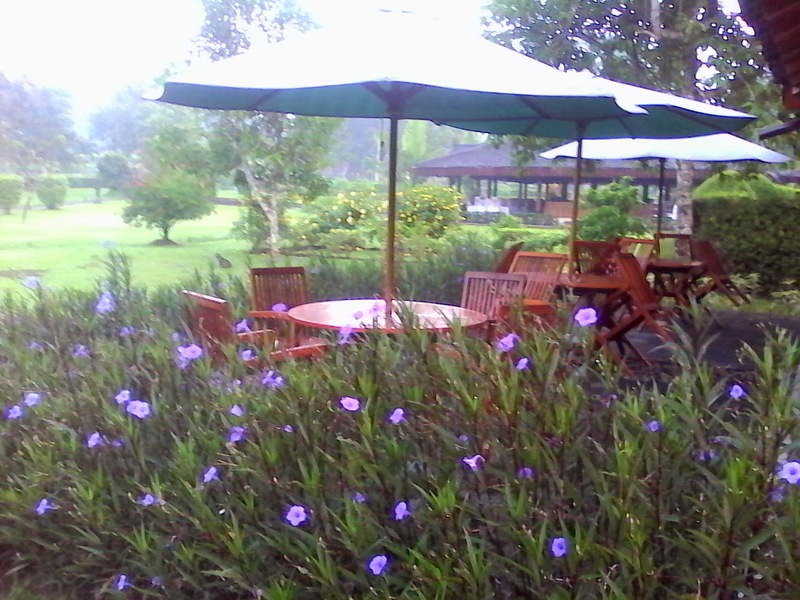 The air surrounding the hotel still very fresh, with morning mists that feels toward you in every corner hotel. 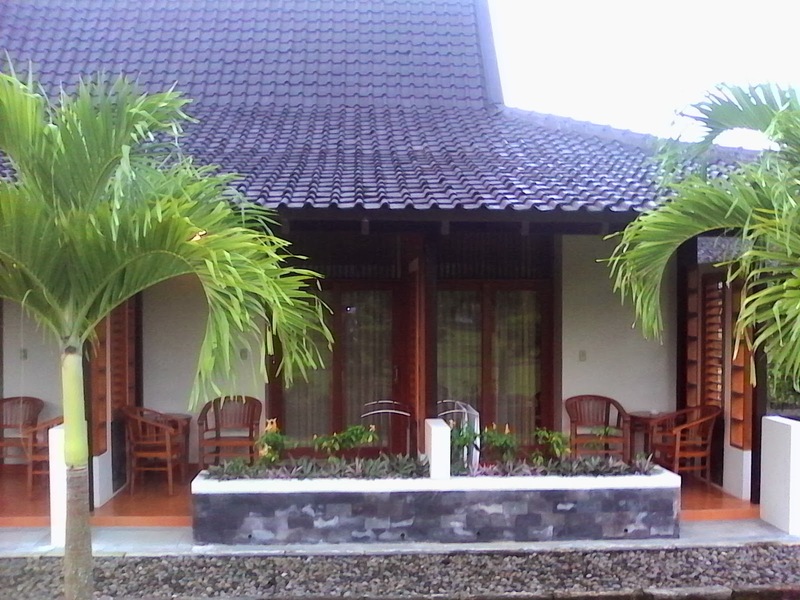 Very suitable for for those who wants to indulge themselves with natural Indonesian hospitality, tranquility, and ofcourse privacy. 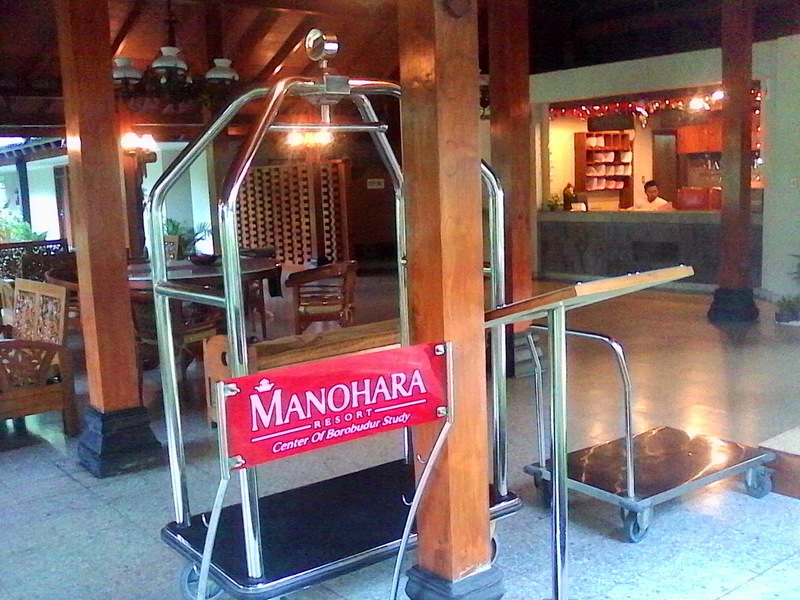 Manohara hotel built only in one floor, there is no second floor or more. 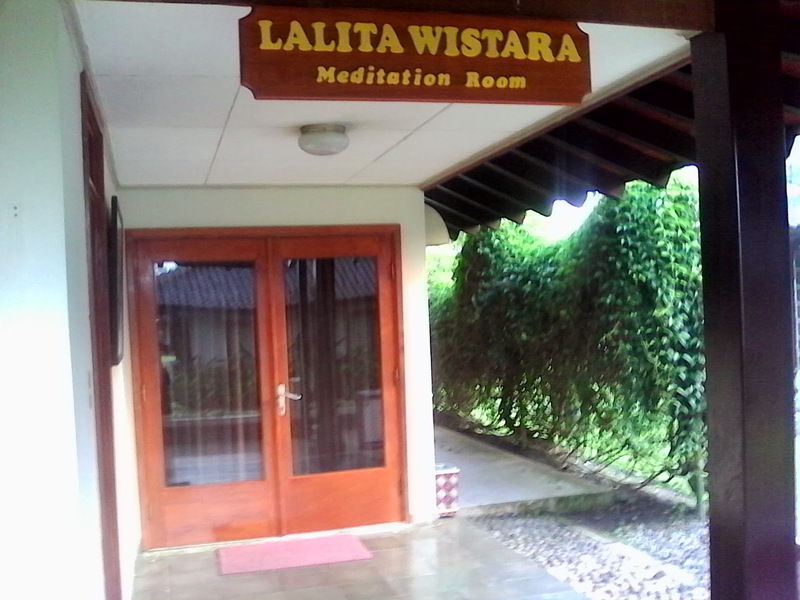 All made of beautiful rooms and if your room in west side than while you sitting on terrace of your room you can enjoy view of Borobudur temple. 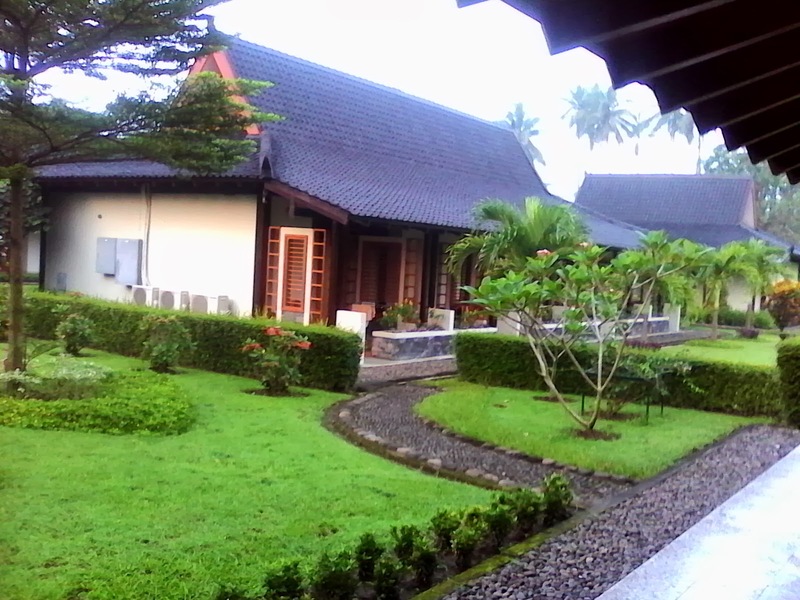 Manohara hotel offer a very exclusive attractive : Borobudur Sunrise, where we can see stunning and awesome sunrise from the top of Borobudur Temple. Manohara give a special pass to enter the temple at 4.30 AM, before public visitor comes. 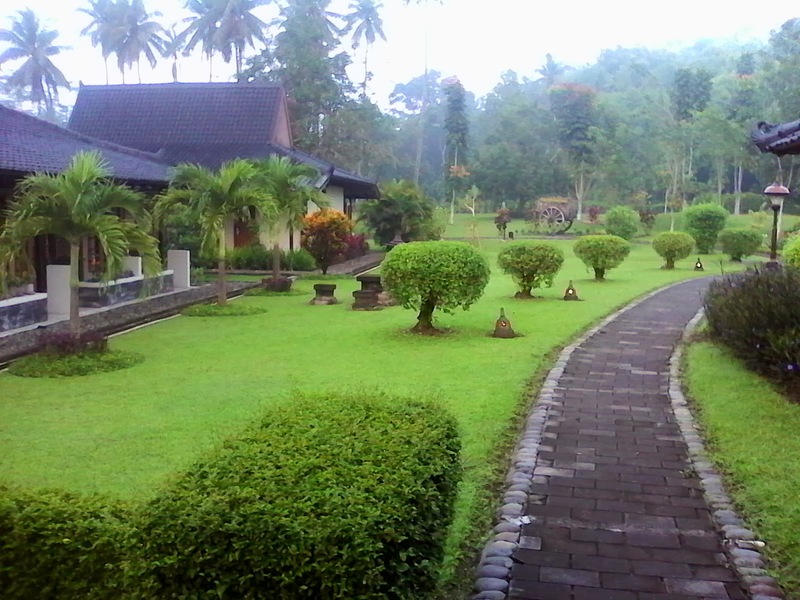 You will walk from hotel to Borobudur with a pre-dawn stroll through the dewy grass of a lush tropical garden. 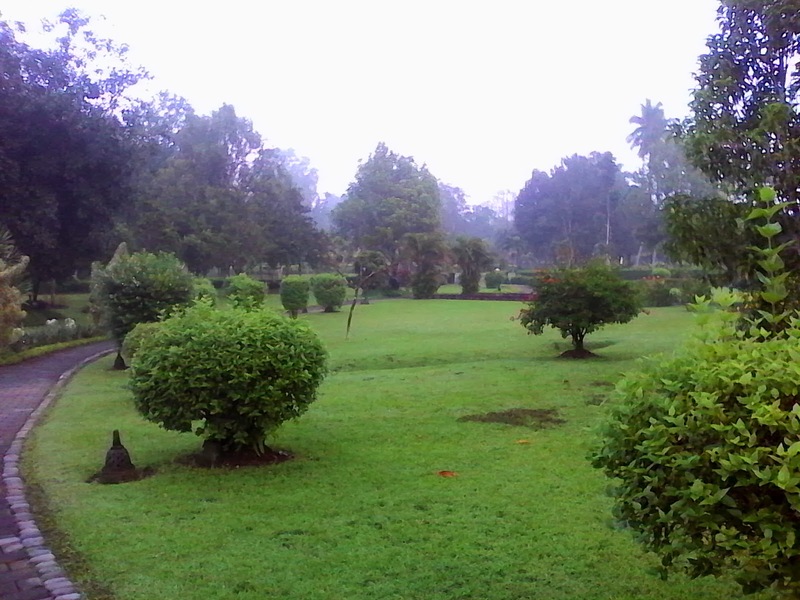 A journey to your nature sight satisfaction !! 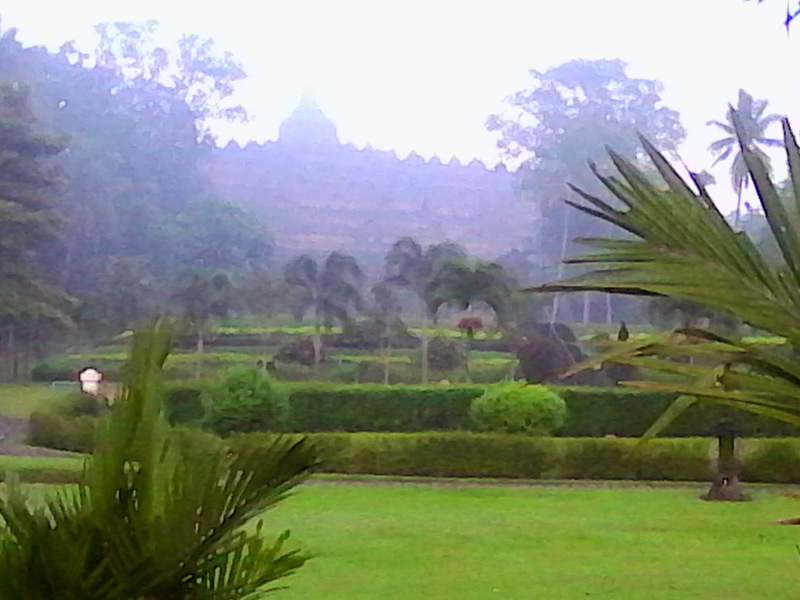 Borobudur Yogyakarta Sunrise Tour. 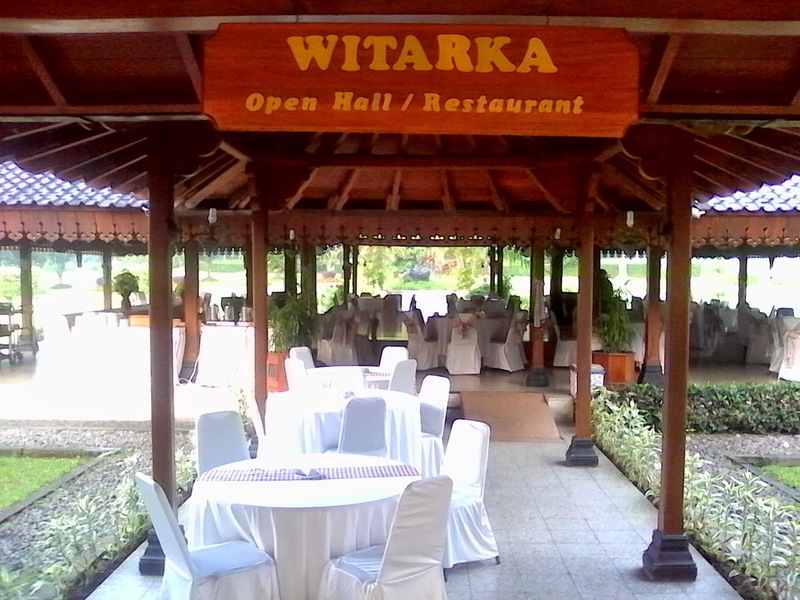 If you choose our services than means we will arrange for Manohara hotel reservation also borobudur sunrise entrance for you if you make a plan to stay there. 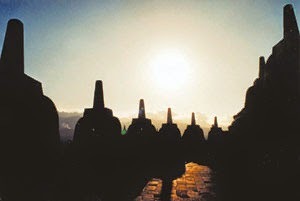 Borobudur sunrise ticket today : IDR 450 K per-person. 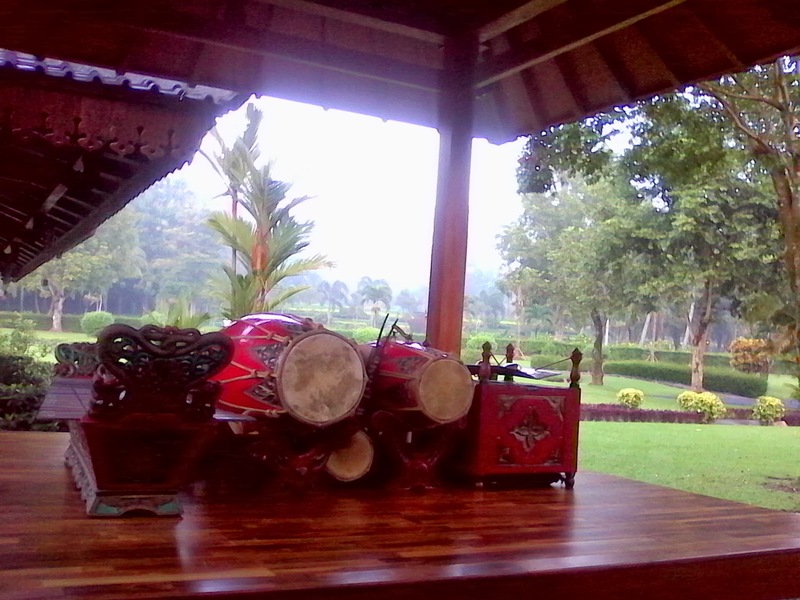 b. Yogyakarta Tour Package, that we will give you nice transportation rates and hotel discount. You can compare our quotation ofcourse. 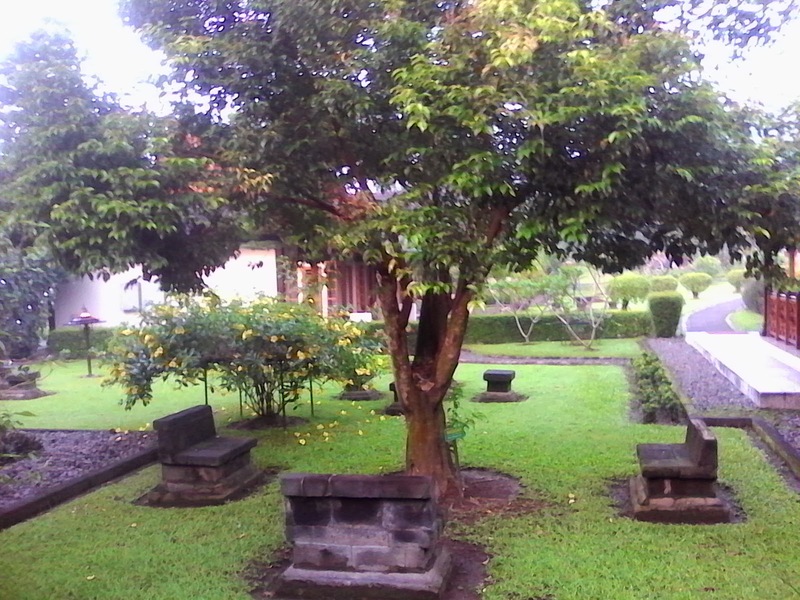 Please don't be hesitate to contact me as yogyakarta driver or your yogyakarta tour guide driver, soonest by email at : aswoto69(at)gmail.com to make nice disscussion and arrange together for your trip in Yogyakarta, Borobudur Sunrise, Prambanan, and others yogyakarta tourism place eventhough Mount Bromo sunrise and Ijen Crater Blue Fire tours. If you think you need Japanesse Guide, Korean Guide, Russian Guide, we have it...just tell me in your email if you want accompany by guide who flent in those language. Ofcourse there is different price to hire those language guide.